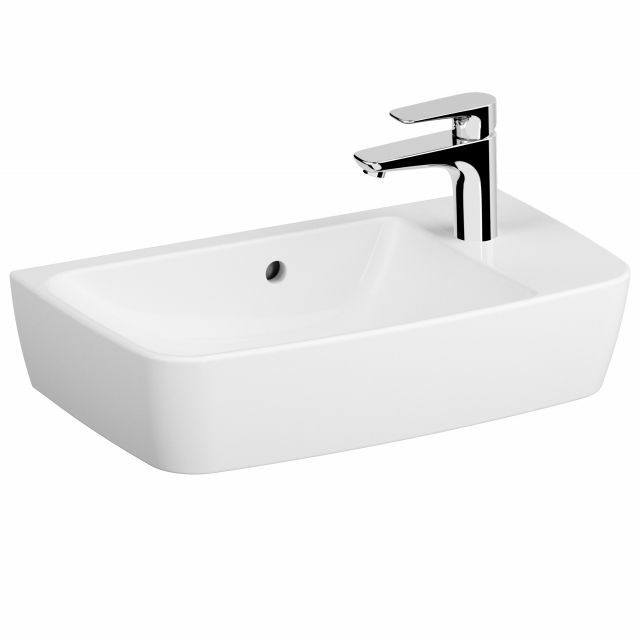 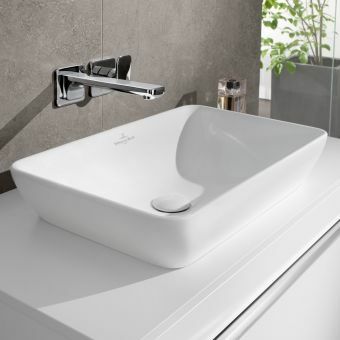 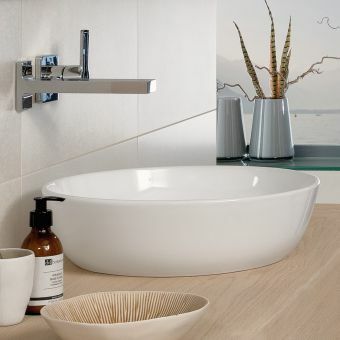 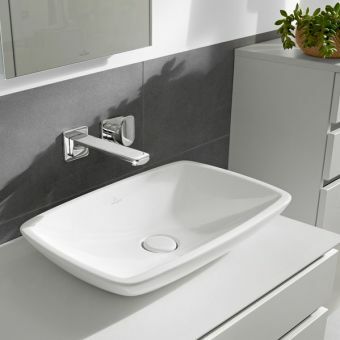 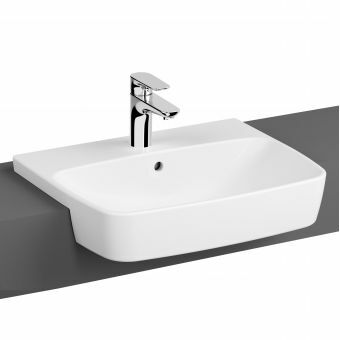 The VitrA Shift compact offset basin has one right hand tap hole and comes in size options of 50 or 60cm wide. 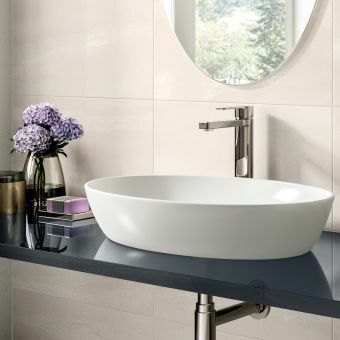 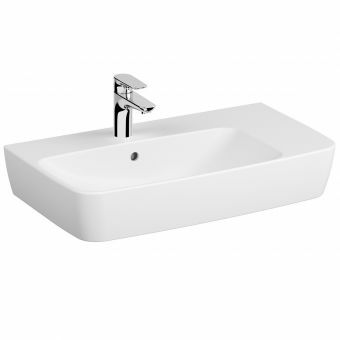 The 50cm wide basin has a depth of 25cm, which is very slim even for a cloakroom basin. 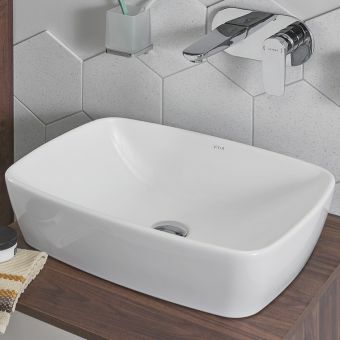 A standard sized tap can be used with this basin as it has a universal tap hole size, you may prefer the proportions of a mini mixer or cloakroom tap on this petite basin. 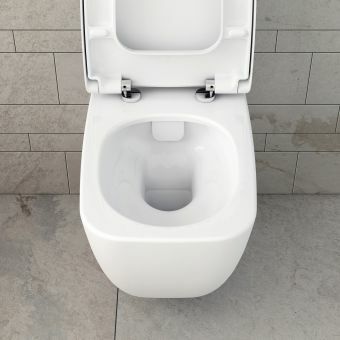 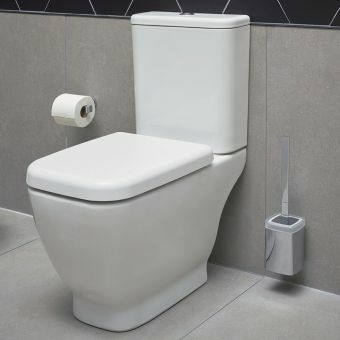 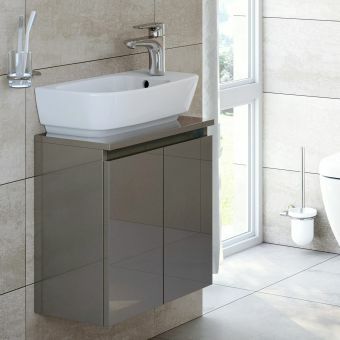 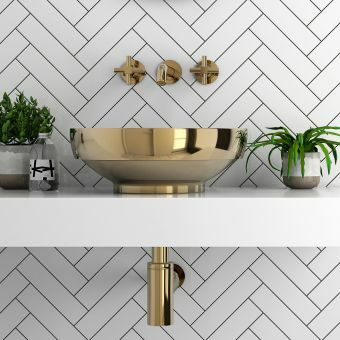 The basin has an overflow hole for safety and requires a slotted waste, brassware is sold separately and the basin will also require fixing bolts as it is a wall mounted design. 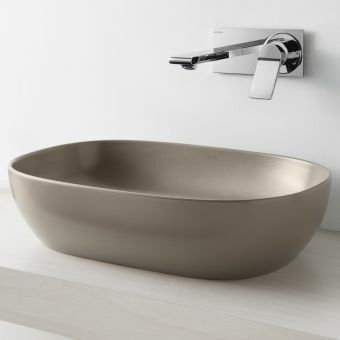 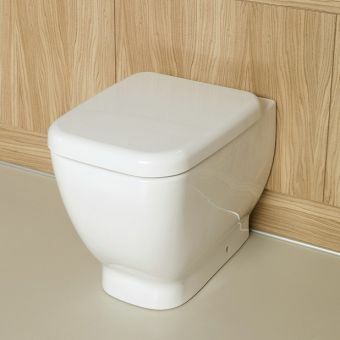 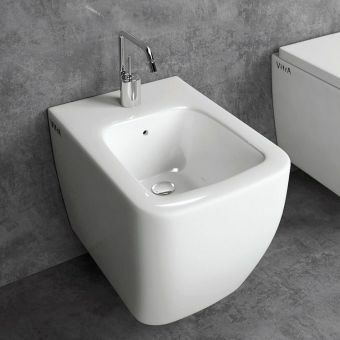 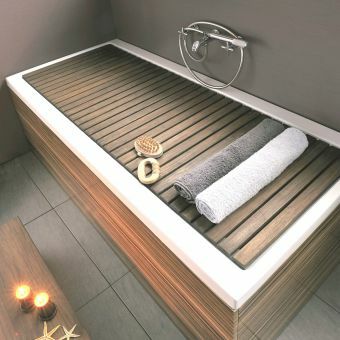 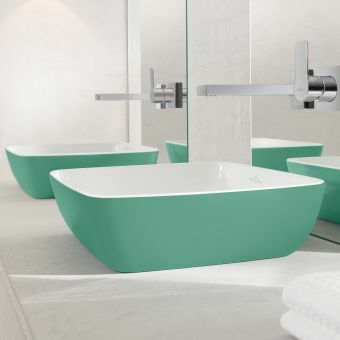 The basin is suitable for wall mounted installation or for fitting to a countertop or suitable furniture.